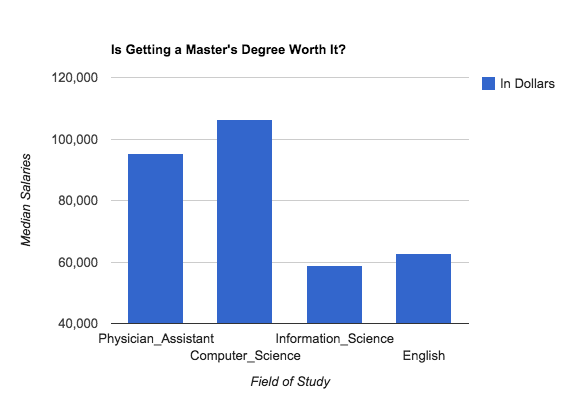 Is Getting a Master’s Degree Worth It? Whether the ink is still fresh on your bachelor’s degree or it’s been collecting dust for a number of years, the thought of furthering your education even more has probably crossed your mind. Do you have your eyes on a higher position within your company, or are you just looking to better yourself by bettering your education? We’ve done the research so you can decide what’s right for you. Master’s degree programs are tailored to the everyday working individual. With night classes on campus or online courses, the student is still able to attend his or her 40-hour-a-week job. Many online programs are accelerated, getting you a degree faster and in the comfort of your own home. We frame a master’s degree to be prestigious. With that, we think, comes big promotions and big paychecks. For some jobs, that’s absolutely true. For others, not so much. Health care and engineering careers, for example, currently offer profitable master’s degree positions, while biology, chemistry and English jobs are on the decline and don’t have beneficial positions. If you’re a physician’s assistant looking to get your master’s, Forbes says green lights all the way. In an article published in Forbes, the job outlook for PAs is to increase 30 percent by the year 2020. Their current median salary is $95,284, according to Salary.com. By equating the salary rate and the percentage of growth, experts are saying that it’s primetime to advance in healthcare. Technology careers are also on the rise. Computer science grads, for example, have the green flag to get their master’s. Computer operations managers are looking at a median pay of $106,382, according to Salary.com. The projected growth of computer science jobs is 22 percent by 2020. 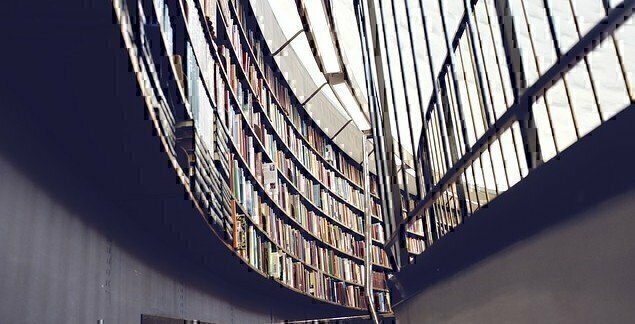 Other jobs like library and information science degrees are on the decline. A median salary of $58,994 and only an 8.5 percent job increase through 2020 equates to a low level of master’s degree-qualified positions. The jobs just won’t be there to be filled. English careers are beginning to sink in the same boat. From 2012 to 2022, jobs within the English field are to decrease 8 percent. And with a median salary of $62,900 and the number of jobs declining, finding a better job is going to be difficult. Even though the projected outlook doesn’t look promising, that doesn’t mean you can’t pursue your dreams of achieving a master’s degree in these fields if that is what you are passionate about. So, is getting a master’s degree worth it? If it would benefit you, go for it. Not only will opportunities open up and the dollar sign multiply, but people will view you differently. Master’s degree holders are often looked at as a trained critical thinker and a professional problem-solver, according to Forbes. READ NEXT: The Post 9-11 GI Bill: How Generous is it?